LEXINGTON, Ky. - Music videos featuring central Kentucky musicians will be the focus of a new television show coming to KET. The producers of the online video blog Shaker Steps have been approved to produce 13 episodes that will begin airing this fall. “They’re going to be compilations basically of our previous sessions compiled into a half-hour show with some extra interview footage as well as some commentary,” says executive producer Derek Feldman. Using a couple of digital cameras and lights, Feldman and fellow producer Mark Rush started recording musicians performing at different locations across Lexington late last year. 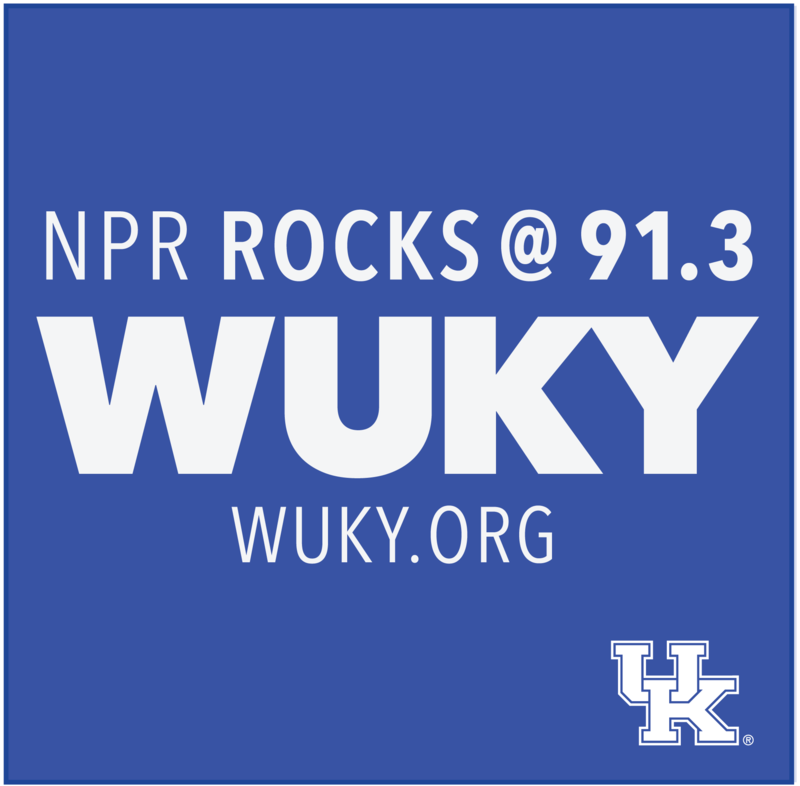 The Shaker Steps videos have been featured on local websites, including WUKY.org. The show will highlight four or five artists per episode. “That’s a lot of artists and a lot of sessions. But we’ve actually compiled enough material already for a good six episodes worth of material right now,” says Feldman. The producers are now working on securing underwriting to help support the production and the musicians featured in the videos. Shaker Steps will debut on KET in September. LEXINGTON, Ky. - A new music blog is showcasing the talents of local musicians from central Kentucky.